Milk or baby teeth are very important part of a child’s development phase. They are responsible for preparing a healthy area for the growth of permanent teeth. It is very important to maintain these primary set of teeth to pave the way for the permanent ones. Composition: The enamel of milk teeth is thinner compared to permanent ones and this is why they look comparatively whiter. Structure: Since the milk teeth are designed to fall out, their roots are thinner and shorter than the permanent ones as it makes it easier for them to fall off and make space for the formation of permanent teeth beneath them. Shape: There is a slight different in their shapes as well. The permanent teeth are usually slightly bumpy on the top during formation and wear off once the teeth fit in perfectly. Teeth and jawline: Permanent teeth are a set of 32 including 4 wisdom teeth while milk teeth are usually 20. This is mainly due to fact that kids have a small mouth and as they grow, the jaw lengthens, which makes way for more numbers. Milk teeth nerve endings control the timing and propel eruption of permanent teeth. Their absence or early falling means loss of the stimulus that ensures developing of permanent teeth. They play an important role in right positioning and eruption of permanent teeth. It is responsible for the growth of the jaw as they stimulate the alveolar bone. Early loss or other issues with milk teeth affects jawline and jaw development. 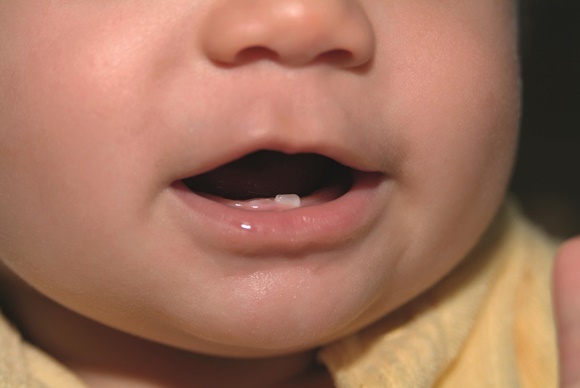 The primary milk teeth determine facial symmetry and structure. Habits like thumb sucking and other negative oral habits affect their facial symmetry causing asymmetrical structures and loss of aesthetics. Poor oral hygiene causes cavities which can further effect permanent teeth altering their shape and structure.